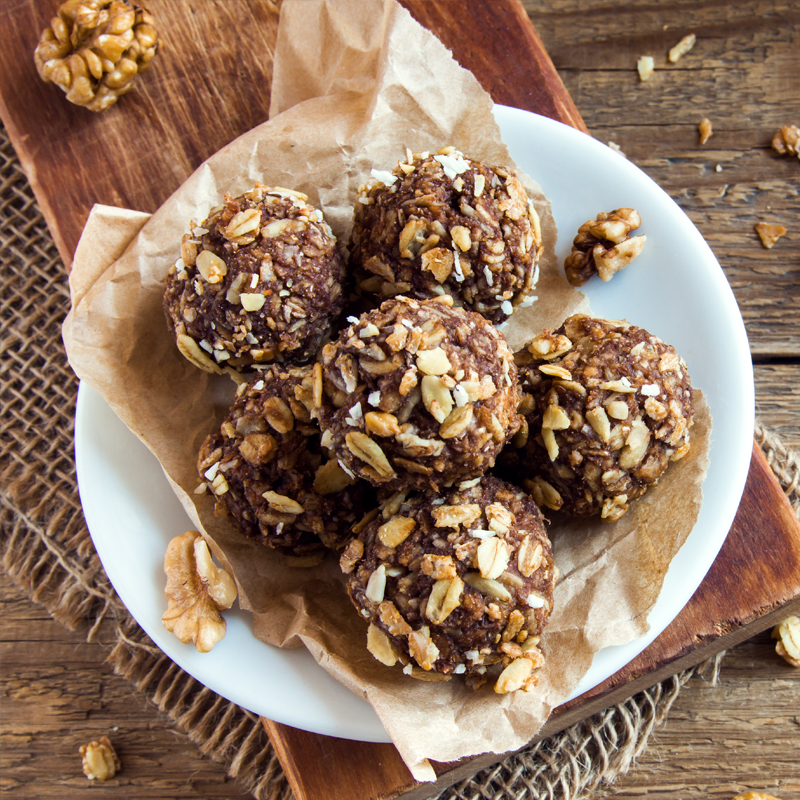 Did you know that Australia is the unlikely birthplace of the humble, delicious macadamia nut? 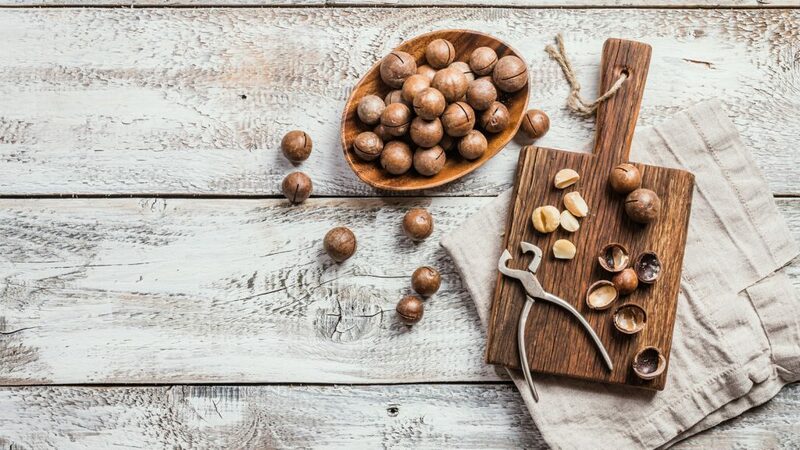 While Australians often celebrate our own rich history of edible native botanicals, there’s only one native product that’s made a name for itself on the international commercial scene: the humble, but ever-popular macadamia nut. Native to the warmer climate of the north east coast of Australia, Aboriginal Australians have been consuming macadamia nuts as an integral part of their diet for centuries. But now that they have officially hit the big time internationally, macadamias are also grown commercially in warmer areas such as Hawaii and some South American countries. Here in Australia, the macadamia nut industry is valued at over $200 million a year and employs thousands of people in regional areas. The export industry is the biggest growth area, with 70% of the Australian crop exported to over 40 countries – with Japan, Korea, China and North America being the biggest buyers of macadamias. Much like the beloved avocado, macadamia nuts are high in monounsaturated fats, also known as the good fats. Modern advice suggests a diet rich in protein and monounsaturated fats for the best body function. macadamia nuts are also a valuable source of nutrients and vitamins including Vitamin A, magnesium and iron, which all support proper organ function. Eating macadamia nuts can contribute to better heart and bone health, while also helping to reduce inflammation. 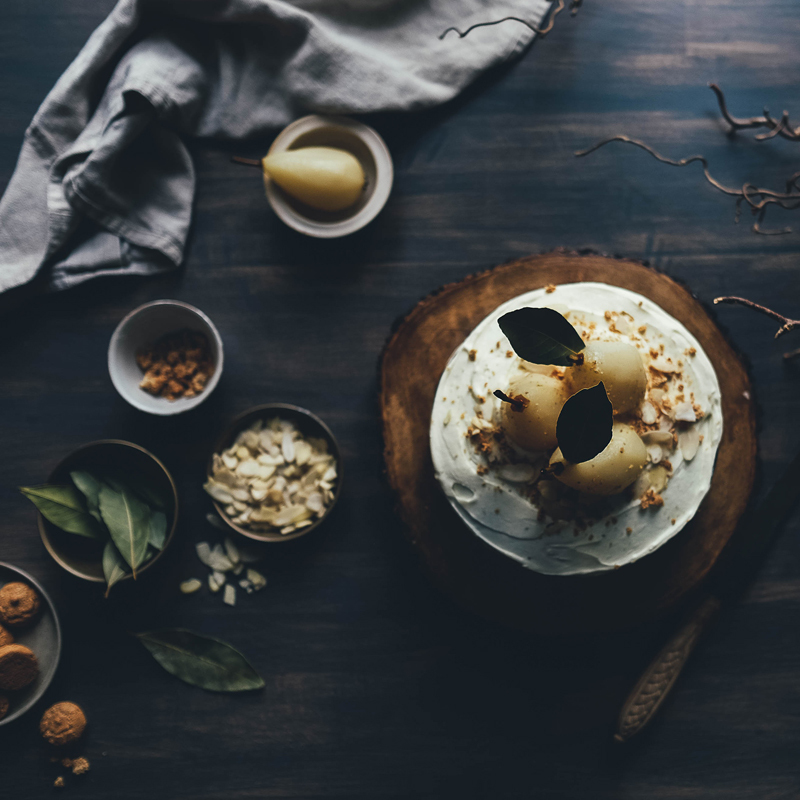 While they’re definitely delicious eaten raw and unflavoured, the creamy and slightly sweet taste of macadamia nuts makes them perfectly suited to your desserts. They make a great addition to your favourite cookies or try our Macadamia Brownies for a sweet treat that celebrates this nut. You can also finely crush them to use as a topping for cheesecakes or pralines, adding some tasty crunch to your dessert. Don’t think you’re restricted to just desserts when faced with a serving of delicious Australian macadamia nuts. 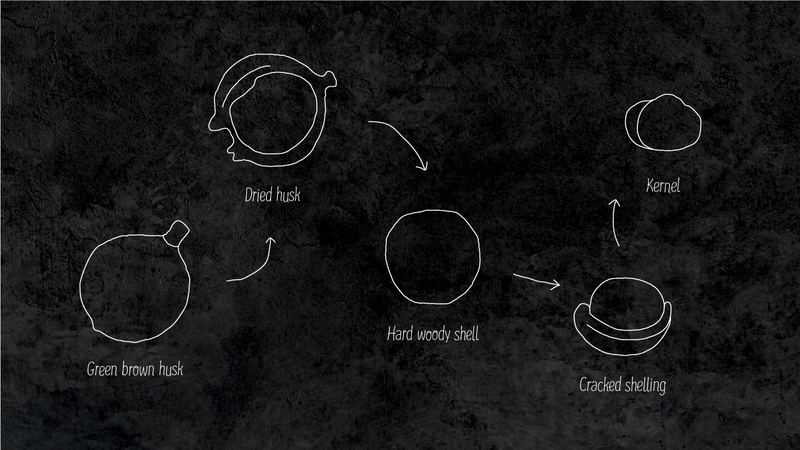 In fact, this versatile nut can be transformed into a wide range of savoury recipes. Try crushing them up to use as a crumb on roasted fish, ground into a paste to make a macadamia nut hummus, or used to add flavour to your stuffing recipe when roasting a chicken. 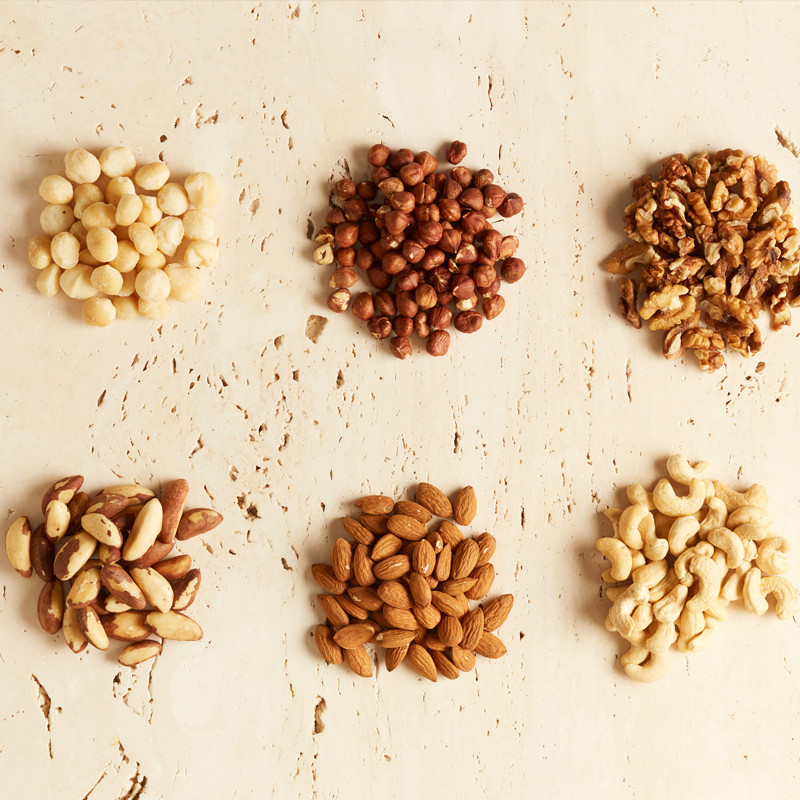 It’s time to celebrate the great Australian bush nut and make the most of our macadamias.